Update 1/8/19: Jaime Rivera from our sister site PocketNow made a video showing off TCL’s latest Alcatel-branded budget smartphones. Check it out below. 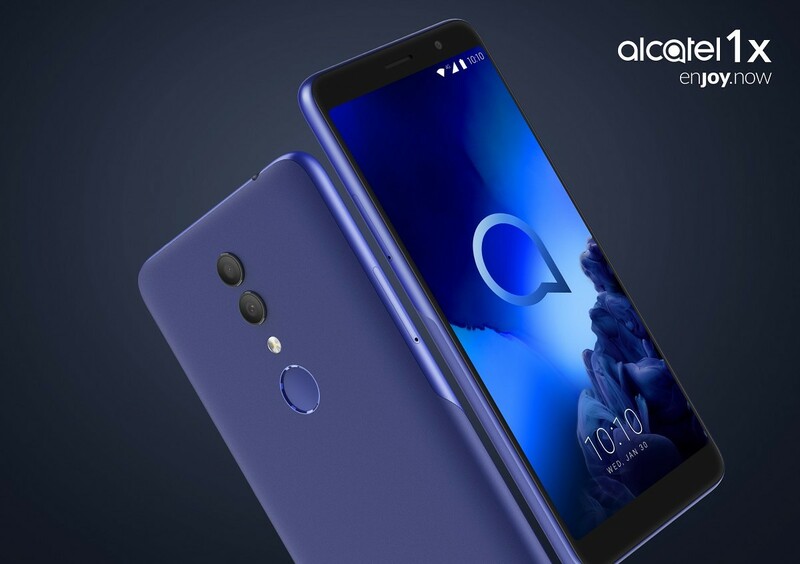 TCL, the exclusive licenser of Alcatel handsets, has announced the 2019 Alcatel 1X and the Alcatel 1C at CES 2019. 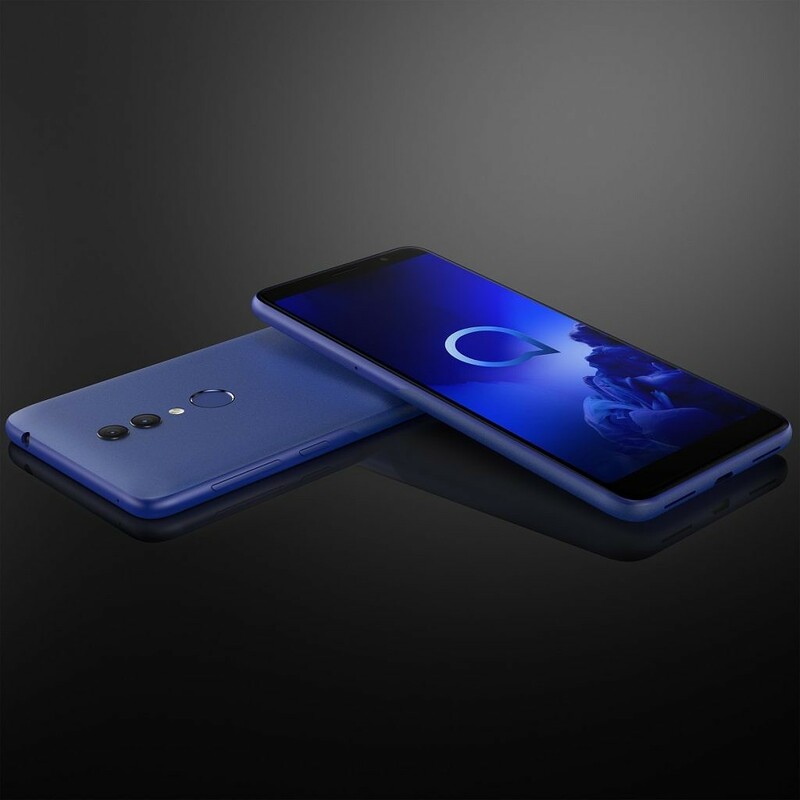 Both are budget handsets aimed at North America, Europe, Asia, the Middle East, and Africa that intend to launch in Q1 of 2019. They feature low-end specifications for a low price, though you certainly won’t be doing much heavy processing at all on them. The Alcatel 1X is the slightly more expensive of the two, retailing at $120/€120. It runs Android 8.1 Oreo, has 2GB of RAM, and is powered by the MediaTek MT6739WW chipset. It has a 1440x720p display, a dual camera setup on the rear, and microSD card support to expand the 16GB of storage already on-board. There are two variants and only one has a fingerprint sensor on the back. The Alcatel 1X features the company’s new FACE KEY feature, basically a fancy term for facial recognition, which can hopefully be a decent substitute. It comes in Pebble Blue and Pebble Grey. 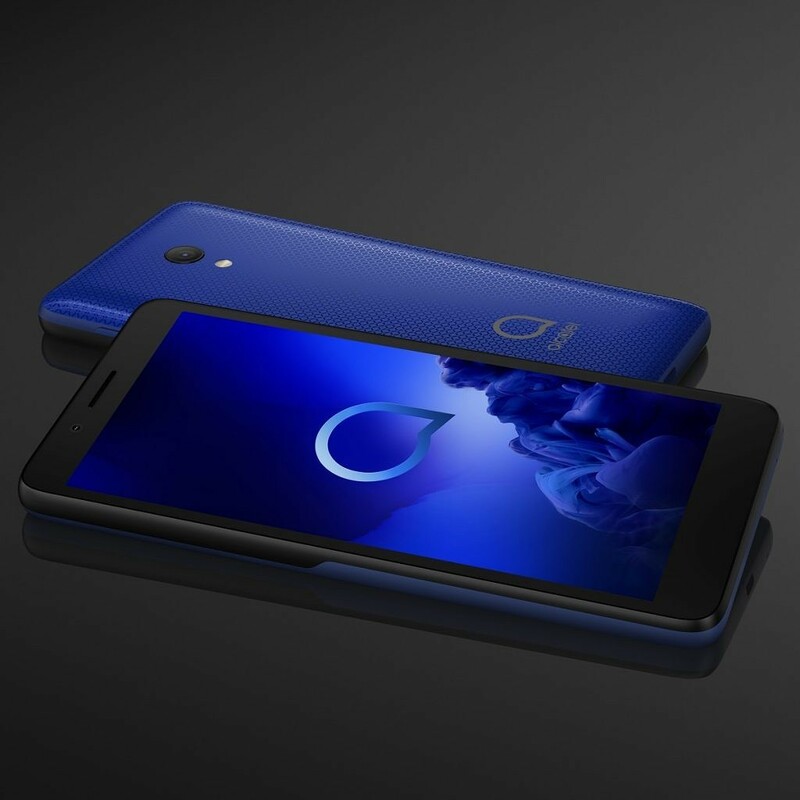 The Alcatel 1C retails at €70 and runs Android Oreo (Go Edition). It’s the weaker of the two by far, with 1GB of RAM and the Spreadtrum SC7731E chipset. Android Go has a number of under-the-hood optimizations that allows Android to still run reasonably well on sub-par hardware. It has a 4.95-inch 480×960 LCD, a single rear-facing camera and a single front-facing camera. There is no facial unlock here, nor is there an option for a fingerprint-enabled variant. It will be available in Volcano Black and Enamel Blue. As mentioned above, both devices will be available in North America, Europe, Asia, the Middle East, and Africa in Q1 of 2019.